Sunshine Kelly | Beauty . Fashion . Lifestyle . Travel . Fitness: What Is The Best Time For Wedding? He proposed and you said Yes! So what’s next??? Naturally both of you will start planning your wedding right. So be prepared for lots of fun, challenges and perhaps some arguments too. Keep calm and plan rationally. Where do I start? Well let’s start with choosing the wedding date and plan from there. Thinking of What Is The Best Time For Wedding? Choosing a wedding date is one of the most important planning decisions because it will impact every aspect of your big day. Spring is the most delightful season time of the year for wedding be it outdoor or indoor reception. The weather is perfect and chill. It marks the end of blistering winter and the transitional period to scorching summer. The colorful flowers bloom, plants and trees starts to grow and welcome the bright sunlight. 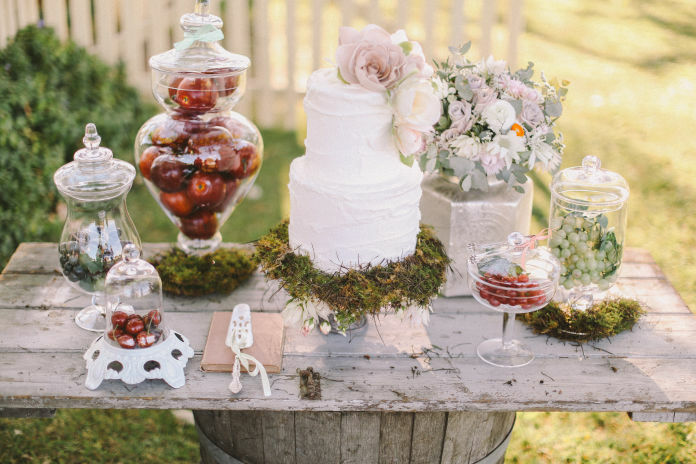 There are so many outdoor wedding inspirations during spring. 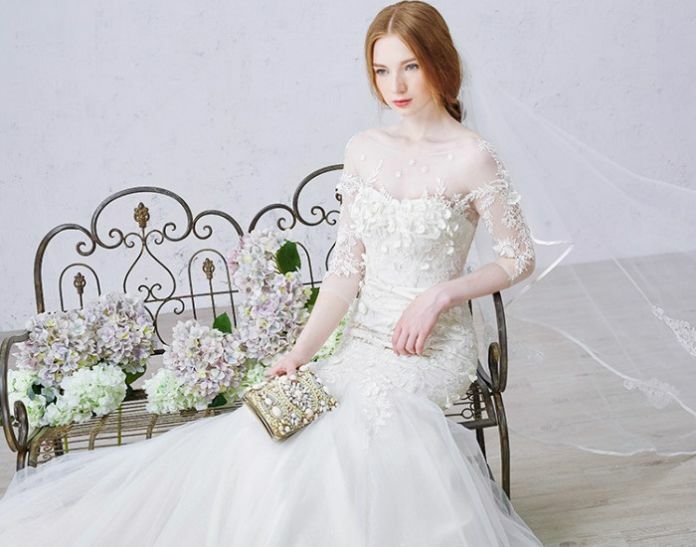 Enchanted Garden by Celest Thoi Best Time For Wedding? However for most traditional Chinese family will prefer to hold the wedding ceremony on the eighth month of the lunar calendar. It’s believed that this is an auspicious month that will bring abundance, prosperity and love to the couple. I bet you most of the Chinese restaurants will be fully booked during this month. So if you plan to have wedding in this auspicious month do make your booking early to secure the wedding venue. Back to the wedding inspirations in spring, garden wedding setting is very fascinating and fairy tale kind of reception. With outdoor and natural sunlight outdoor is the best way to capture the unforgettable moments. 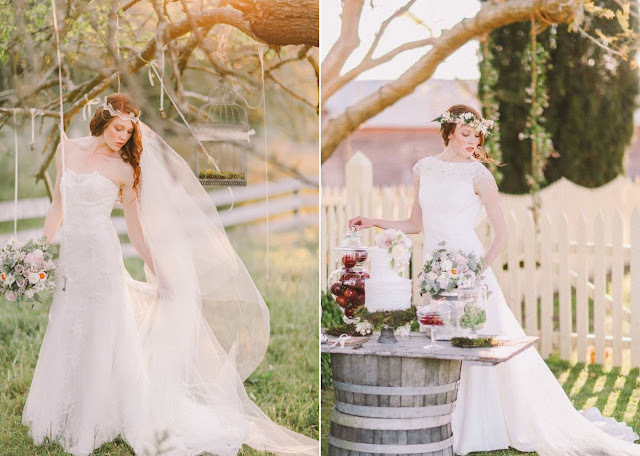 Here are some of the wedding dress inspiration for spring and garden wedding. 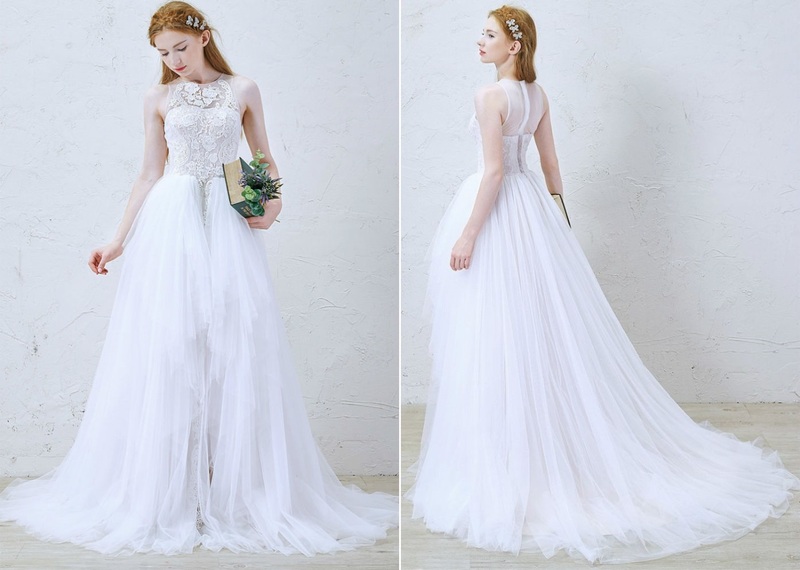 I kind of like the Enchanted Garden Wedding Dress Collection by Celest Thoi. It’s gives a very dreamy and vintage kind of feel. The Wedding Dress 2016 by Girls Wardrobe is more contemporary and suitable for garden wedding too. Well, there are lots of things to look into and plan before your big day. There is a website which acts like a one stop solutions for you to find your vendors. Here is Bridestory, an inspiring and resourceful online global wedding directory and marketplace that helps to connect wedding professionals and vendors with engaged couples around the world. All pictures credit to Bridestory. I always dream of a garden wedding but alas. The Malaysia weather is too humid for such wedding. Haha. I love the dresses. Makes me want to get Married all Over again! OBVIOUSLY WITH SAME MAN OF COURSE! HAHAHA. Thanks for sharing all these wedding ideas. Now, where is my groom?? 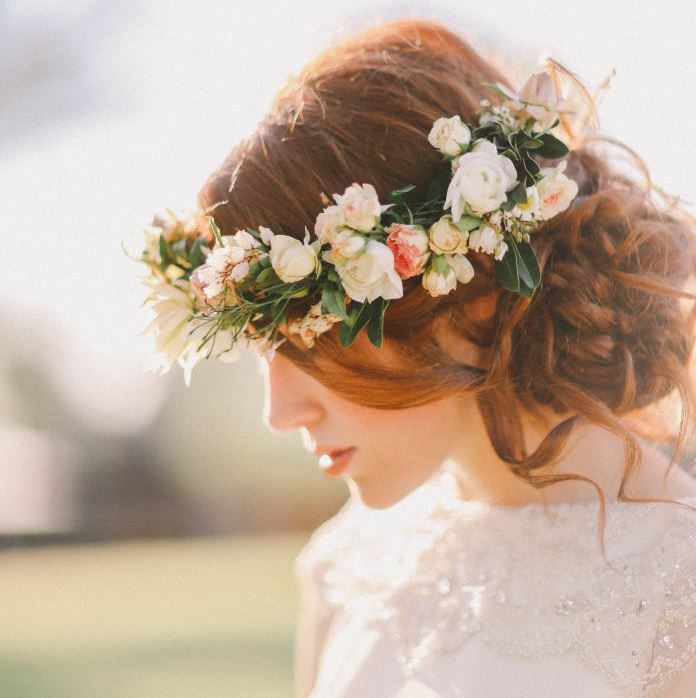 Nice story collection in wedding bride website! It is helpful for new couple are planning to wed soon :) So beautiful photos you used! But in MY, there is not such season~T.T But, I will probably want to take my photoshoot in other country during spring. The pictures and view from their website made us excited to see it, so we booked an appointment and found that these guys do not treat you like just some paycheck. The manager and chef from Seattle Wedding venues were really amazing.